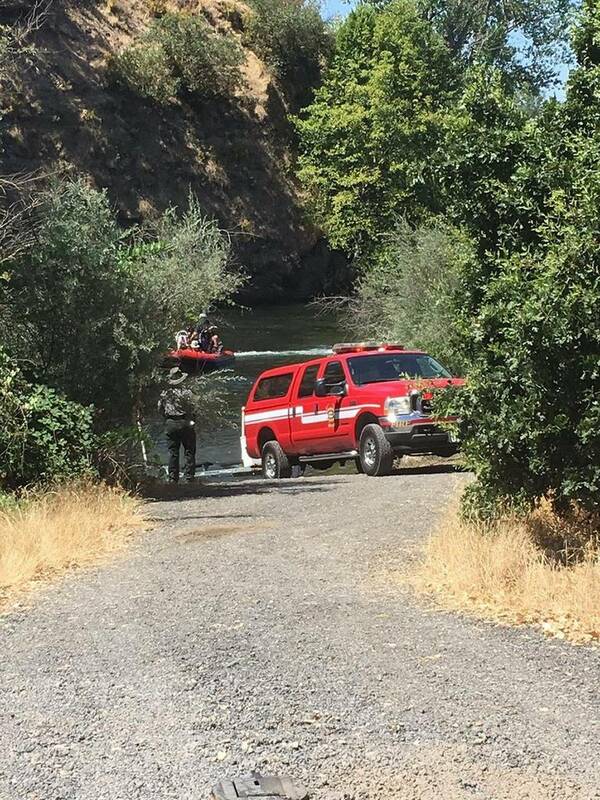 Firefighters rescued nine people after their raft flipped, tossing them all into the cold and fast-moving water of the Stanislaus River. The nine people from the Pleasanton area had rented a raft without a tour guide. The nine people were wearing life jackets, which will keep your head above water. But the river’s icy temperature and debris beneath the surface can make it extremely difficult for people to try to swim to shore or wait for rescuers.